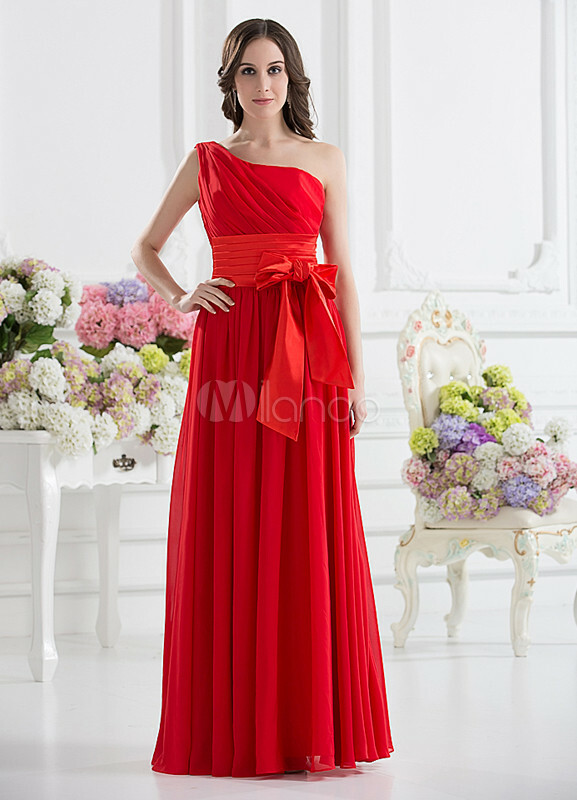 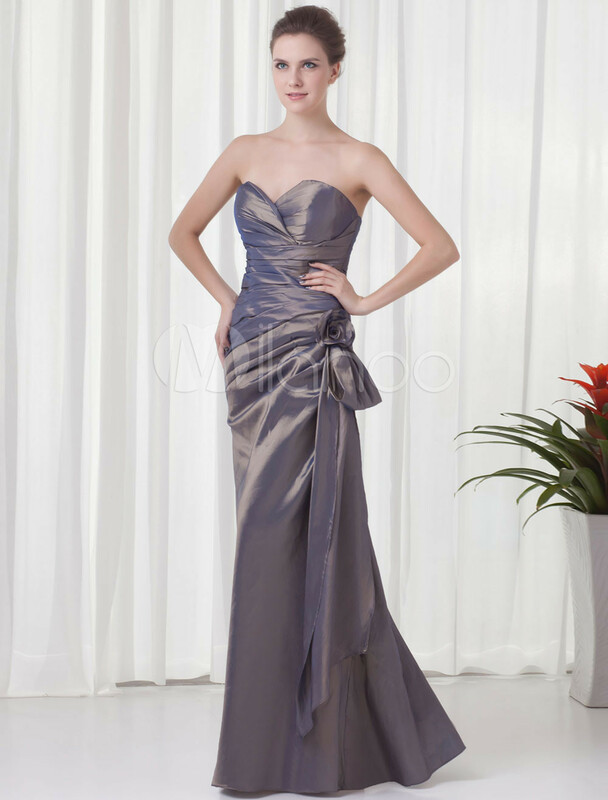 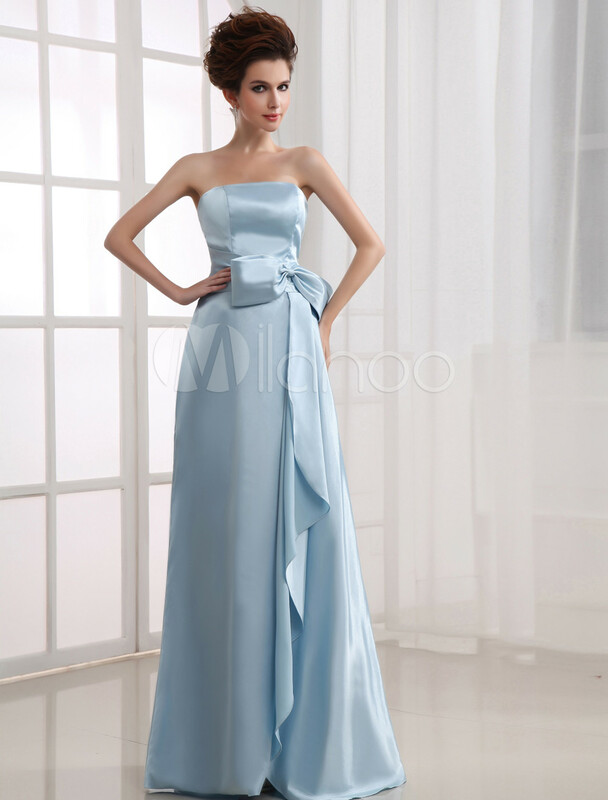 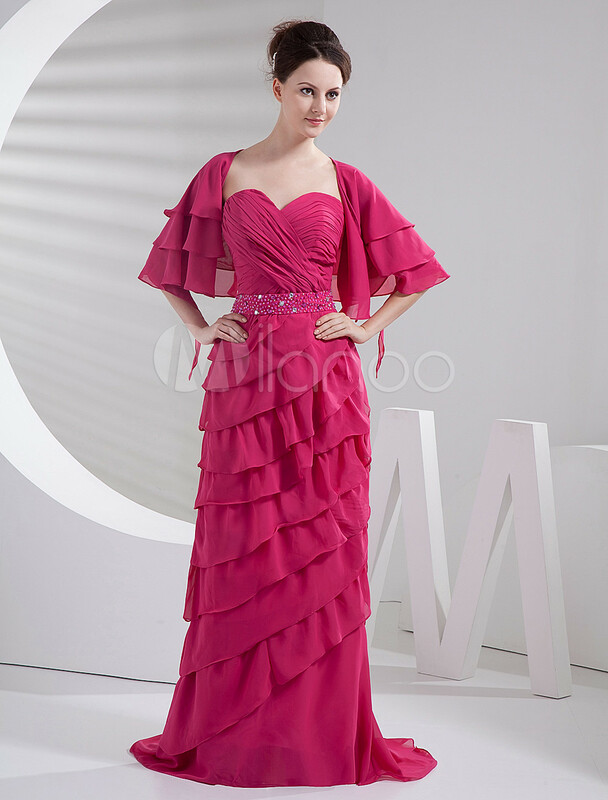 We understand that some brides are searching for casual bridesmaid dresses. 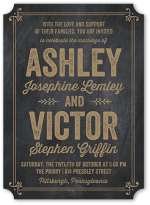 Not all wedding are big church weddings. 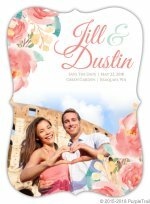 Some couples decide to go the casual route - backyard weddings, outdoor weddings and beach weddings are gaining popularity rather quickly. 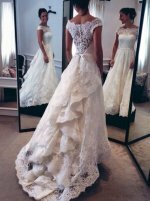 These types of marriages tend to have casual wedding dresses, since the bride is more casual the bridesmaids need to follow suit. 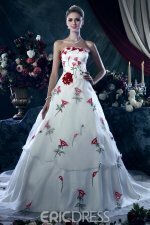 Below you will find some great gowns that are perfect for any wedding! 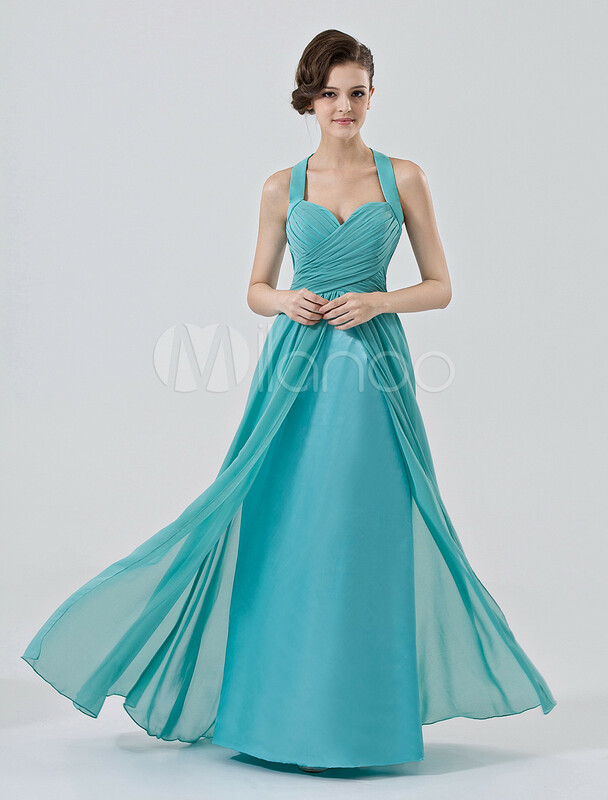 We hope you enjoy the selection.